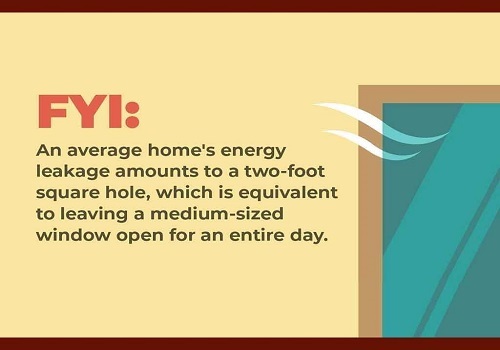 Have you ever wondered how much energy your home is actually using? One way would be to check your energy bill, which reflects your electrical consumption for the previous month. Unfortunately, energy bills don’t provide details such as which areas of the home are using the most energy and how you can lower your energy consumption. To get this type of information, you’ll need to undergo a home energy audit or home energy assessment. 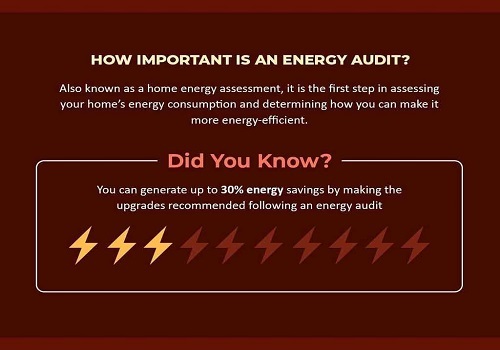 A home energy audit, as described by the U.S. Department of Energy, is basically an assessment of your home’s energy consumption. The audit will identify where your home is losing energy, allowing you to apply corrective measures to make your home more energy-efficient. According to studies performed by the U.S. Energy Information Administration, the world’s energy consumption increases significantly every year. In fact, by the year 2040, energy consumption could go up by as much as 50%. Currently, people all over the world are consuming about 17.7 terawatts of energy from different sources, such as coal, natural gas, hydropower plants and others. The world’s energy consumption is taking its toll on the planet’s resources. Unfortunately, many of these resources are non-renewable, meaning that when they run out, they can’t be replaced. Therefore, it’s imperative that we either begin using renewable sources of energy or drastically reduce energy consumption. Fortunately, it’s possible to do both. As a homeowner, you may not have much control over where to source your energy from, unless of course, you begin producing your own energy from solar or wind power. However, you can still make an impact by reducing your energy consumption. 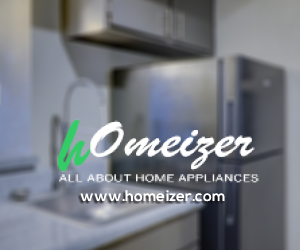 One way to do this without sacrificing your quality of life is to undergo a home energy audit. A home energy audit will let you know how you’re wasting energy and what measures you can take to prevent energy loss and help the planet conserve its resources. 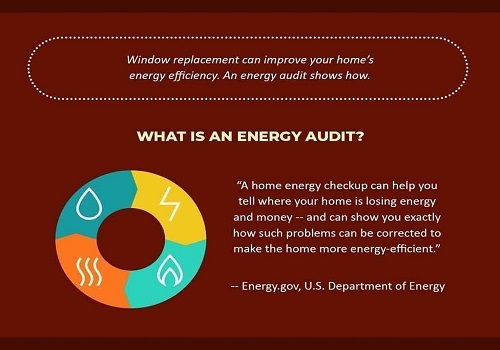 Did you know that there’s a relationship between home energy audits and window replacement? This is due to the fact that windows play a very important role in home energy efficiency. 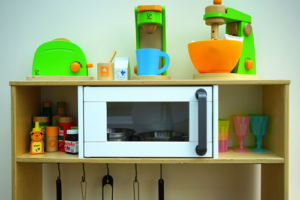 This will become evident during an energy audit, and here’s why. 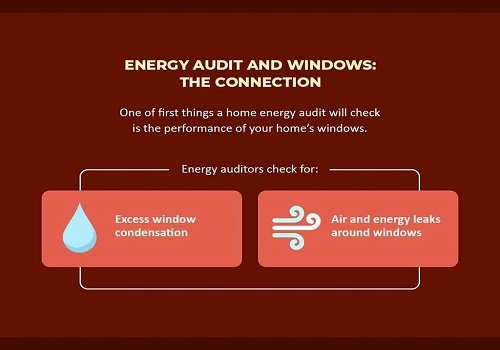 During a home energy audit, an auditor will inspect your windows to check their energy efficiency. 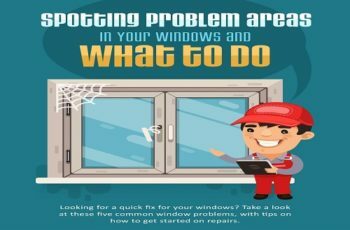 They’ll carefully inspect the condition of the windows and then provide you with an estimate on how much energy is being lost due to the type and condition of your windows. Energy is generally lost via weakened window seals. Condensation occurs when moisture enters gaps between panes, so its presence is a sign that your window seals have failed. Even without condensation, it’s still possible for window seals to have failed, not just letting in the outdoor heat but letting out indoor heat as well. 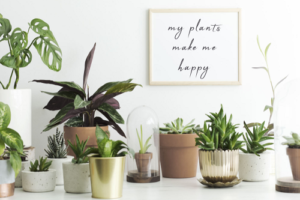 This makes it difficult to maintain ideal indoor conditions in the home without the excessive use of your HVAC system, which is an energy guzzler. 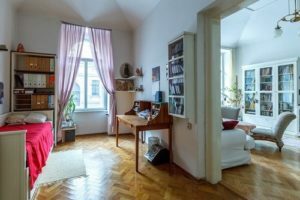 You might not realize it now, but by having the wrong type of windows, air leakage alone can be equivalent to leaving a window open the entire day. If you’re using an air conditioning unit during that time, you can just imagine how much energy you’re losing letting out regulated air. If you have single-pane windows, they are not effective at preventing heat from passing through as double-pane windows. If your windows are not insulated or weatherproofed, they can let heat and regulated air pass through the cracks and gaps. If your window frames are made of metal, they conduct heat easily, increasing your home’s cooling requirements and, as a consequence, your energy consumption. Dual glass panes with gas fills. Two panes with insulating gas fills in the middle stunts heat transfer better than their single-pane counterparts for improved thermal performance. Low-emissivity coating. Low-E coating is a layer of thin metallic oxide that blocks heat from the sun while letting in as much natural light as possible. High-insulation framing. 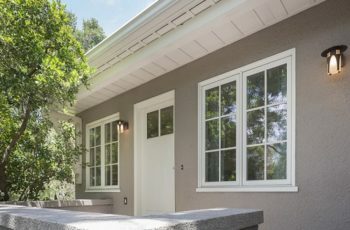 Energy-efficient windows have frames that prevent heat from passing through the material and stop cracks from developing along the edges that allow air and heat to pass through or escape. 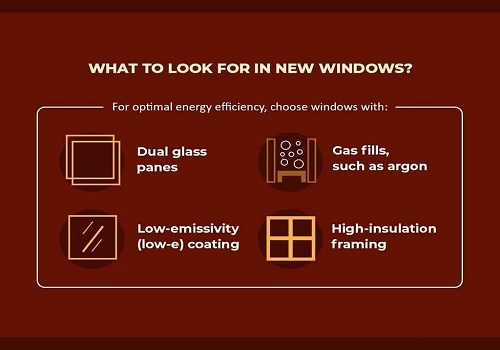 To ensure you’re getting energy-efficient replacement windows, check to make sure that these components are in place. Additionally, look for the ENERGY STAR label. 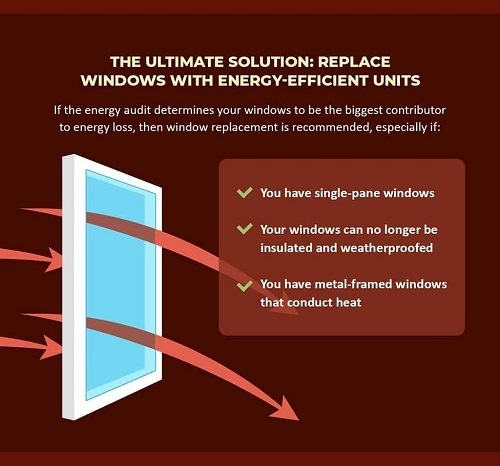 To learn more about your energy-efficient replacement window options, just give your local window expert a call today. Alex Esler serves as the marketing manager for some of Renewal by Andersen’s most prominent subsidiaries in Southern New England, Greater Philadelphia and Colorado.. Always eager to help and known to maintain a positive outlook in life, she is driven and inspired by her work and the causes she cares about. 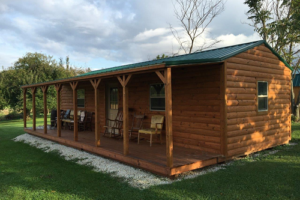 When not busy with work, she writes articles to educate and guide clients with their home improvement projects. 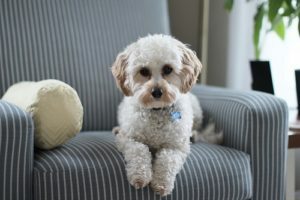 Check out the company blog for more updates from Alex!